If your business performs sensitive, delicate work in Nepal, It’s important to maintain safety and integrity in the workplace, and one of the best ways to do this is to keep track of who is in your facility. Visitor management software is a step from the classic pen and paper logbook, and makes this job much simpler. 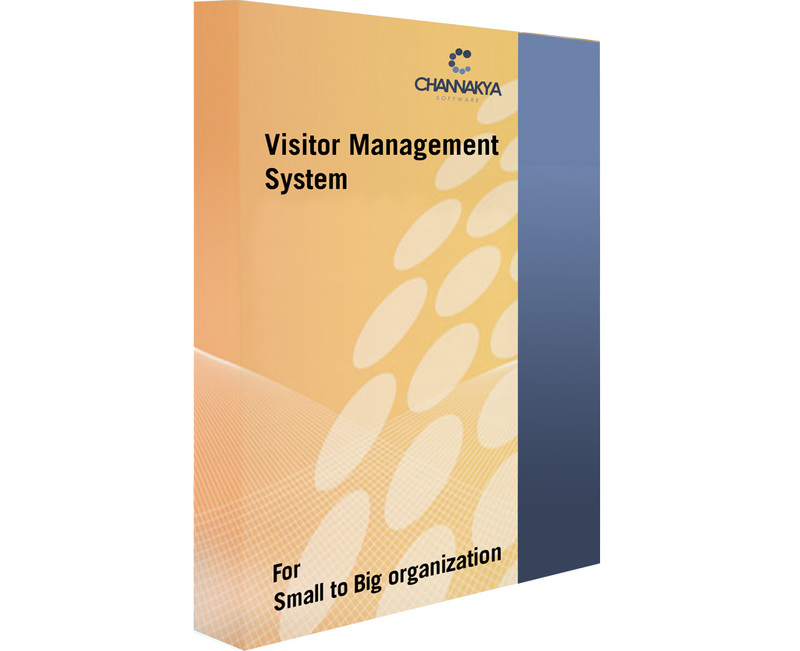 Visitor Management System is web application to make the easy flow of information between the visitors and the organization meeting the visitors. When the flow of information is managed, there will be an organized and structured process in any place. Thus the same principle applies in visitor management of any organization as well. The application to be developed will sort out ways to manage the flow of visitors and make this process more structured and easy. The Visitor Management System in any organization is a need to fix meetings in regular basis. The time to set up the meeting and communicating with the visiting party can be a big hassle and confusions may arise during the process. Our Visitor Management System is the premier solution to all of your company’s visitor management needs. This software makes it speedy and simple to check people in and out, reducing the complexity of the situation to nothing more than a few mouse-clicks. Lookup host information via your existing Active Directory system, auto email hosts, create badges generated from scanning driver’s licenses, and, if needed, even activate badges into your existing access control system. Whether applied to short visitor inductions, contractors and vendors (including inductions, insurance and licensing qualifications) or employee induction and qualification management, compliance is the top feature on the list of visitor management demands. Visitor management systems should allow visitors to pre-register, saving time upon arrival. When the visitor checks in, a customized photo ID badge can be printed in seconds. At the same time, an email or SMS is sent to the employee host to notify them that their visitor has arrived, and a message can be sent to the visitor if needed (e.g. when the visitor needs to know health and safety information before entering the site). Managing contractors entering and exiting your facility – both short and long term – is vital to security and compliance. 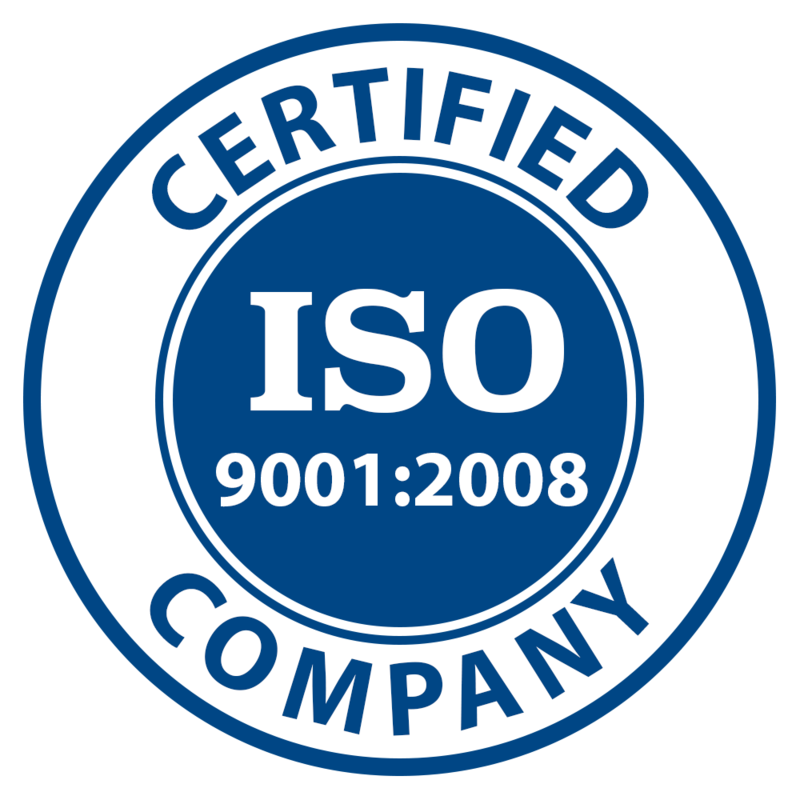 Your visitor management system should incorporate contractor induction, manage contractor qualifications and licenses, track and verify insurance, verify contractor hours against invoices, prevent contractors from checking in if an induction has expired, and more. Your visitor management system should have the ability to easily create reports your company needs to show who is onsite at any given time. The system should also display who has visited your facility and who they visited, how frequently suppliers are at your locations, evacuation reports, and more. Keep track of anyone who has not completed an induction, track all access control cards issued, send information to another person, and provide an audit trail when launching an investigation with your customer visitor management system. Employees can be checked in and out to track their time and attendance, inductions, qualifications, evacuation reports, and (when relevant) license status. If you have hourly employees, a visitor management system is a must.